There was a star from the East that shone on a little town. A lowly inn did the wondrous star find. All was quiet, all was silent, not even a sound. The star that hovered illuminated the heart and mind. A light shone from heaven with a message of love. It was a light that pierced this holy night. The light descended on the manger from the star above. A holy light infused the crib with its awe and wonder. The world was now transformed in light. The baby in the Manger was God’s very presence. 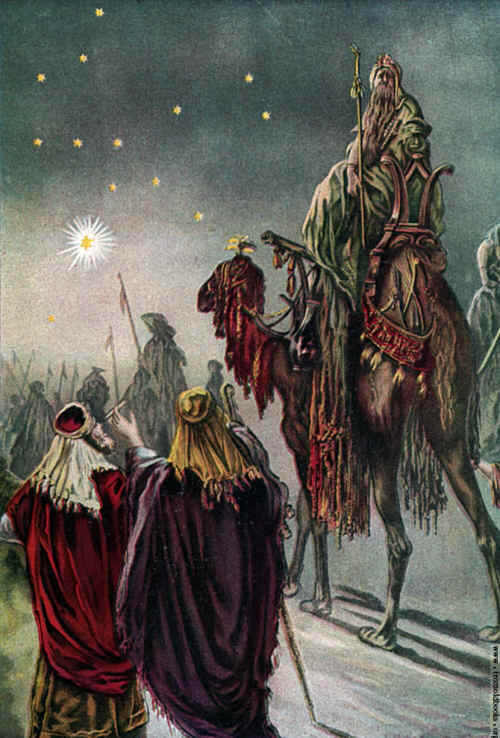 The Magi brought gifts of myrrh and Frankincense. God’s reconciliation with mankind will never ever cease.